Chelsea midfielder Cesc Fabregas prepares to search for a new club. Fabregas has less than a year left to run on his Chelsea contract. Cesc Fabregas has been a superb servant to Chelsea over the past four years, but his time with the Blues could soon come to an end. Fabregas signed a five-year contract with Chelsea upon his arrival at the club, as the BBC reported at the time. The transfer delighted Chelsea fans, and disgruntled Arsenal fans, making it a memorable move for anyone with any affiliation to the West London side. 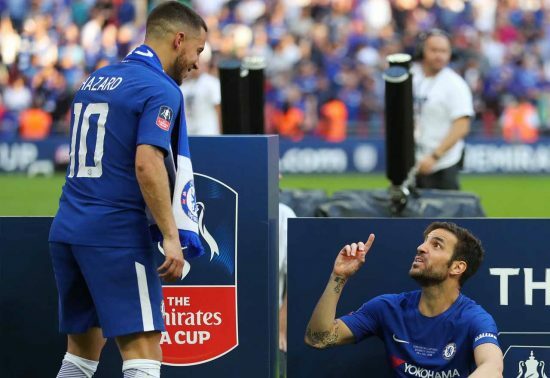 All good things have to come to an end, however, and after winning two Premier League titles, the League Cup and FA Cup during his time as a Chelsea player, Fabregas could soon be set to walk out of the door. Goal report that, with that five-year deal set to expire next summer, Fabregas has begun preparations for life after Chelsea. That’s not necessarily to say that he’s thrown in the towel and given up on earning a new contract, but it’s best to be prepared. 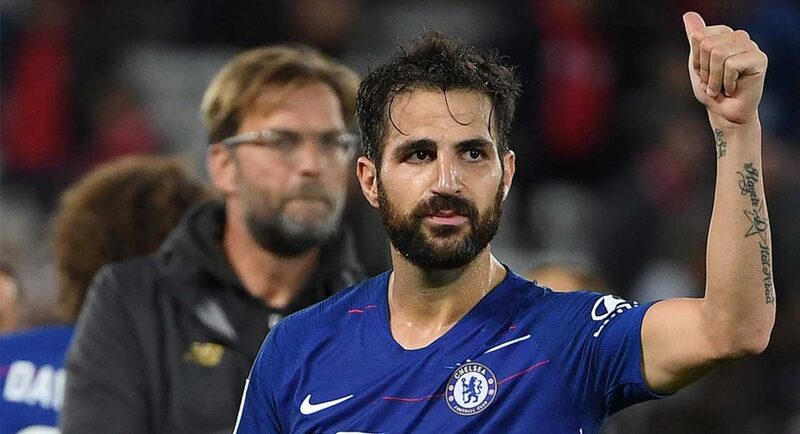 According to Goal, Fabregas has not been assured that his future lies at Chelsea, so has been forced to prepare for the search for a new club. It’d be sad to see Fabregas walk out the door, but if we are able to make the deal for Mateo Kovacic permanent, it would soften the blow of the Spaniard’s departure.